Do you know that out of the 30 companies in the constituents of Sensex in 1992, only seven are still the part of it? Yes, that’s true. The remaining companies couldn’t maintain their growth & value and hence were thrown out of the list of the biggest thirty companies in India with time. (Read more here: The Sensex story in the 25-year reform period —The Hindu Business Line) . Although becoming a large-cap company is a dream of most of the businesses, however, after becoming a mature company, many companies find it a little challenging to maintain their growth. Moreover, the problem arises when they are not able to sustain their profitability and starts declining. There are a number of examples of companies which were once a market leader, however, couldn’t keep a sustainable profit margin and later either shut down or went bankrupt. The most common example is Kingfisher. Declining companies do not have much growth potential left and even the returns (and value) of their existing assets keep on sinking. Therefore, as investors, it’s really important for us to continuously monitor the growth of our invested company. And if we are able to find some signals that the company is declining, it might be the time for exit from them. After all, no matter how much we love our invested company, the main goal of our investments is to make money and if the company is continuously declining, there’s no point remaining invested. It’s really difficult for the declining companies to reward their shareholders. Further, we as investors have thousands of other options available to invest in the market. Then, why to stick with the declining companies? In this post, we are going to discuss three clear signals that you can study from the financial statements which show that a company may be declining. 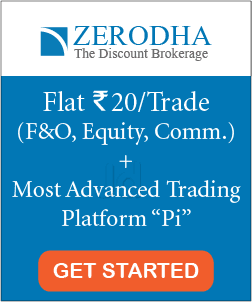 Besides, these financial signals are very simple to identify (even for the beginners). Therefore, make sure that you read this post till the very end. Let’s get started. Although evaluating the exact financial health of a company requires a serious study of the statements of profit & loss, balance sheet and cash flow statement of the company. However, there are a few financial tools which send an easy signal for the investors to identify the declining companies. If all these three financial signals are negative for a company, then the company might be in a little trouble. If a company’s revenue is continuously declining for the past multiple years, it may be a warning sign for the investors. The revenue of a company is the TOP LINE of the income statement. And if the TOP LINE is declining, in general, all the lower levels will follow the same trend. Even a stagnant (flat) revenue for a continued longer period of time is a sign of caution for the investor. After all, there’s a fixed extent up to which a company can control its expense. And if the company want to increase its profit, then it has to increase its revenue eventually. A flat or declining revenues for past multiple years is an indicator of operating weakness. Moreover, if you can find that the revenue of the competitors (and the industry) is growing over the same perio, then it sends even a stronger signal of a weak management and poor health of the company. 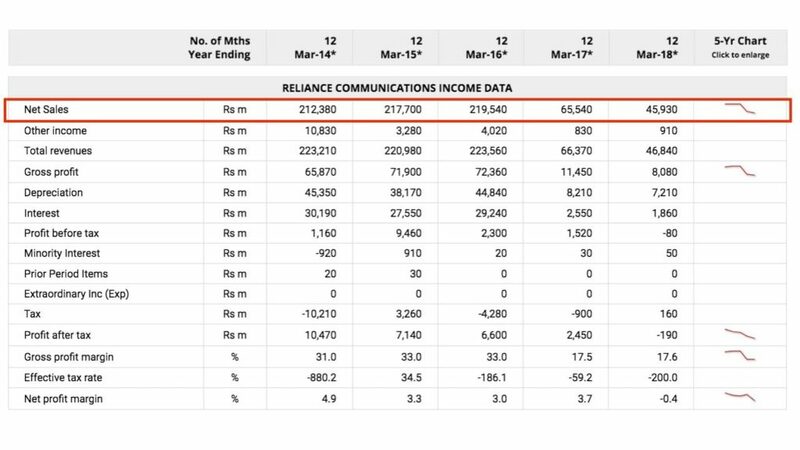 For example- here is the income statement of Reliance communication for the last five years. Here, you can easily notice the declining net sales (and total revenue) for the past multiple years. And this decline is in line with the stock return of this company. In the last five years, Reliance communication’s share price has shrunk by over 88%. Profit margin is calculated by dividing the net profits by net sales realized over a given time period. It represents how much percentage of sales has turned into profits. In other words, the percentage figure indicates how many cents of profit the business has generated for each rupee of sale. If the profit margin of a company is negative, it shows that the company is not able to generate profit from its regular business. A negative or declining profit margin of the company for a continued longer period of time can be taken as a warning sign for the investors. Declining companies generally lose their market share to their competitors. And in order to keep up their sales, they often have to either give bigger discounts or to cut their profits. Moreover, they also lose the pricing power which further leads to a fall in the margin. While evaluating companies, you can look into the three levels of the profit margins- Gross profit margin (GPM), Operating profit margin (OPM) and Net profit margin (NPM), each being a more refined level of profitability. As a rule of thumb, avoid investing in companies with a negative profit margin. Anyways, if you’ve already invested and now find that the profit margin of the company is continuously declining for the past multiple years, then it might be a signal that this company is declining. Dividend payout is the ratio of the total amount of dividends paid out to shareholders relative to the net income of the company. 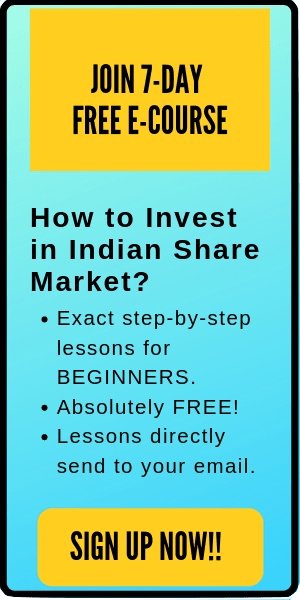 It can be calculated by dividing the dividend per share (DPS) by earnings per share (EPS) of a company in a year. For example, if the DPS of a company for the current year is Rs 2 and its EPS is Rs 10, then the payout ratio is equal to 2/10 i.e. 20%. If a company gives a consistent dividend to its shareholder, it is a healthy sign. However, the problem arises when the company starts paying a major portion of its net income as dividends. In such a scenario, the company is not retaining enough income for investment in its growth or future plans. There should be a balance between rewarding shareholders and the retaining income for its own growth. After all, if the company is not investing enough in itself, it will eventually become difficult for them to increase (or to maintain) their profitability in the future. Declining companies generally pay out large dividends to their shareholders as they have a very little need (or scope) of reinvestment. As a rule of thumb, payout ratio greater than 70% for a company can be a warning sign for the investors. 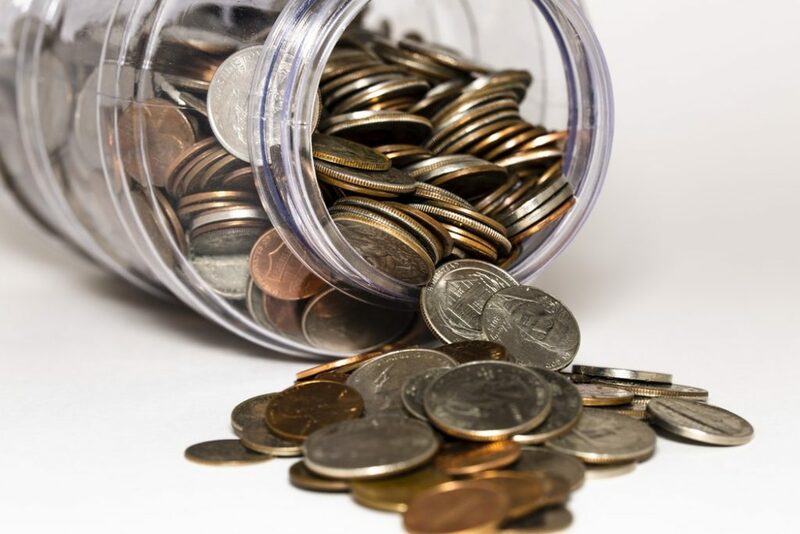 Another financial tool that can give you a better picture of the financial situation of a company along with the above three financial indicators is the company’s debt level. 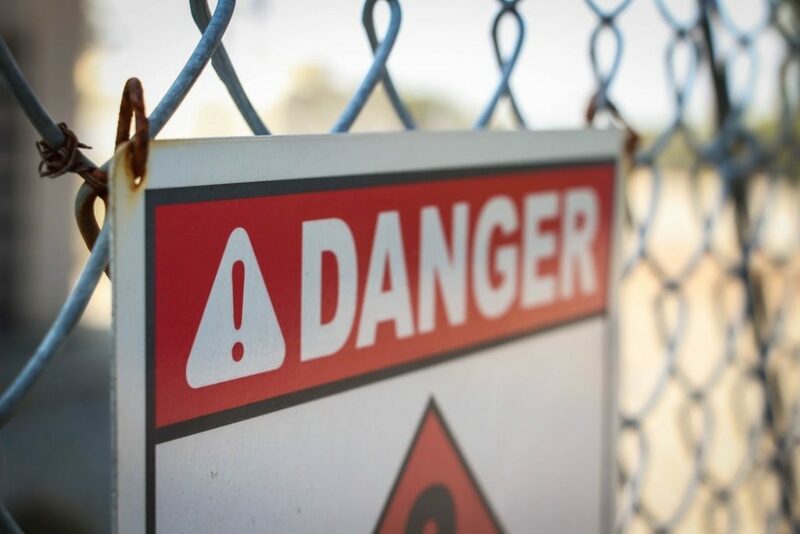 If the debt level of a mature company is continuously increasing at a high pace, it is a sign that the company has been aggressively financing its growth with debt. You can use debt to equity ratio to evaluate the debt level of a company. A high debt to equity ratio (greater than one) can be considered a high risk for the company. Apart, there are also a few handfuls of financial ratios like Return on assets (ROA), Return on equity (ROE), interest coverage ratio etc that you can also study to check if your company is declining. A continuously declining ROA, ROE and interest coverage ratio can be a warning sign. Even big mature companies are capable of declining over time and losing their value. And that’s why it is important for the investors to continuously monitor the growth of their invested company. In general, a flat or declining revenue, negative profit margin and huge dividend payout can be considered signs of a declining company. Anyhow, if the company takes necessary steps, it may recover back on track or even become a turn-around. However, if the management doesn’t take the significant steps in time, the company may decline further destroying the shareholder’s investment.